Young visitors to the Rocket House try out the gadgets! 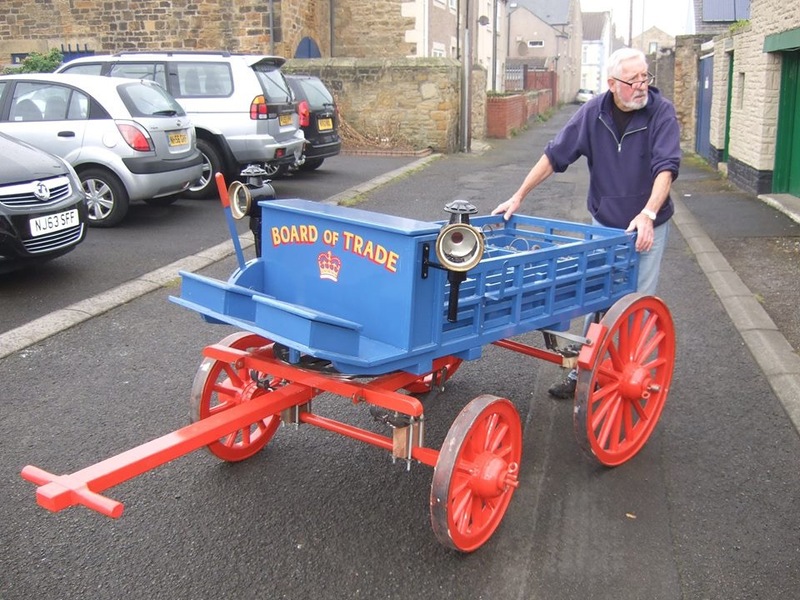 Stan Green (one of our respected volunteers) who has generously built a half sized model rocket cart delivers it for display to the newly restored Newbiggin Rocket House. Another successful night for our community with the delivery of the iconic artefact on our shoreline. The stone is an erratic a boulder which was rolled to Newbiggin during the last ice age; ie it is not native in its geology to us - probably from north Northumberland/Scottish border. 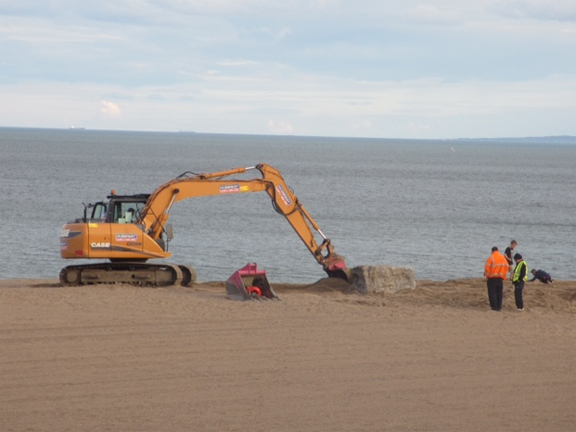 There may be other such boulders in Newbiggin and the district but these may be buried. This one was exposed because it was lying on the clay on the beach. 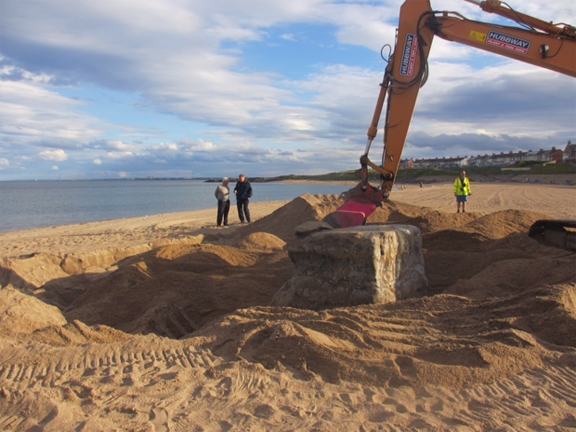 The stone has been a part of Newbiggin for hundreds of years and has been a landmark in the many maps and notes since Newbiggin as a seaside community discovered itself in the 1800's. The stone was always a popular spot for courting couples or persons wanting somewhere to sit and also somewhere to climb onto when the tide came in and dive off it into the sea. As the level of the bay began to sink from the 1950's the stone became less visible between tides and it was only the Spring tides when some of the stone appeared from out of the water. 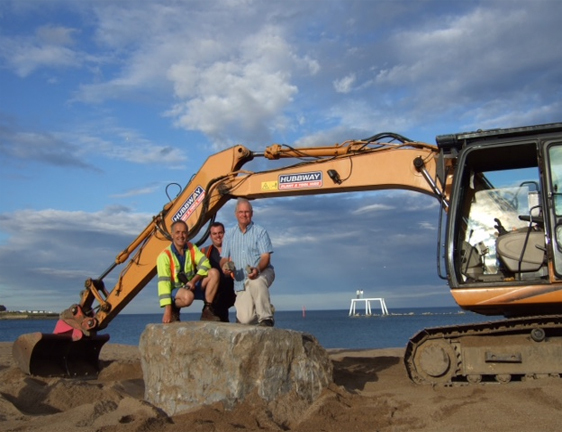 A significant effort was undertaken by Tim & Richard Martin to locate the stone in 2005/2006 as it had sunk below the sand - destined to be lost forever. With the use of measuring tapes and steel pins driven into the sand the stone was located and its chart position recorded on a GPS instrument. 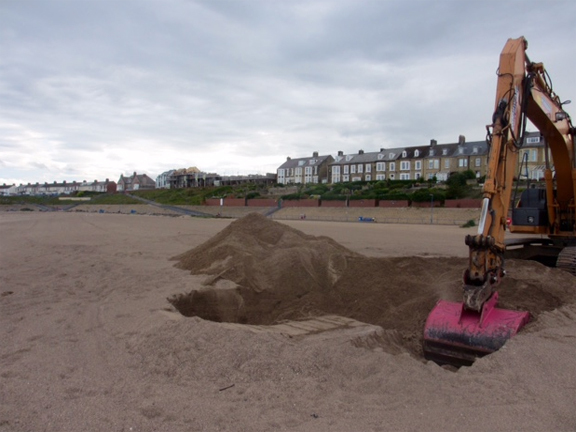 During 2007 negotiations were carried out with Wansbeck District Council to arrange to have the stone lifted onto the new sand during the Bay project of that year. With permission given the stone was lifted and the GPS position noted. 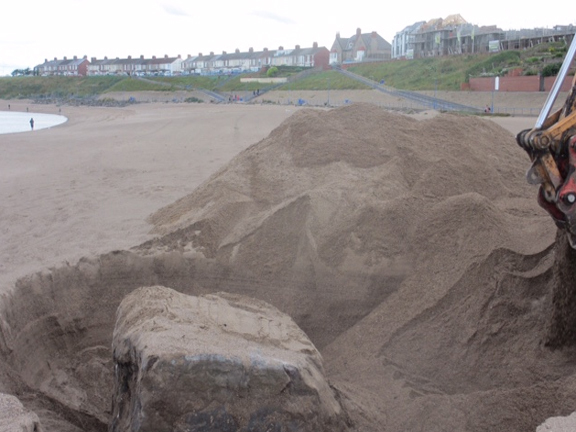 Once the sand importing was completed the stone was placed back in its original (higher) position. In recent years the rise of the high water sand level has caused the stone to disappear until it was lost. Tim Martin spent some time on the beach with pins but despite his best efforts nothing was found. Undaunted further discussions took place with NCC and a chart position given for the stone but this had to be located using satellite technology to get a target area on the beach. 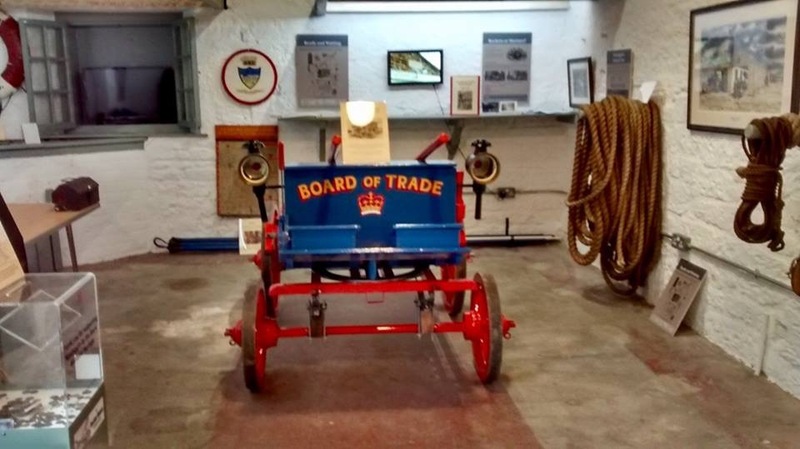 Michael Ross duly came along to help with his Smart phone and a box was set out on the beach around 50 foot square. Again coordinates were placed on the sand and a night of knocking a long pin into the sand followed. After 2 hours nothing was found and with the light fading Keith Shirley offered to try a few random hits of the pin. 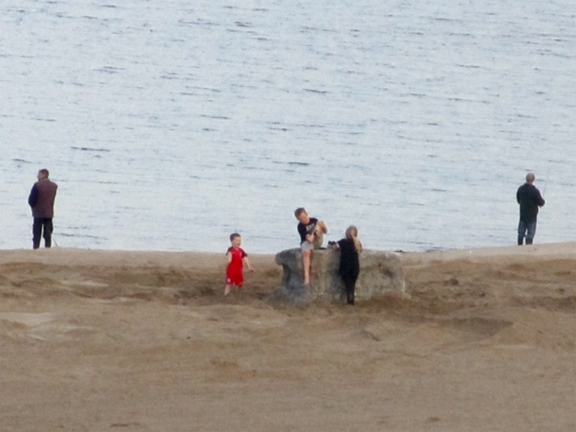 On the third attempt the pin hit rock with a drastic scramble with shovels the stone was located some distance under the sand. With the stone located and coordinates set up it was not going to be lost. 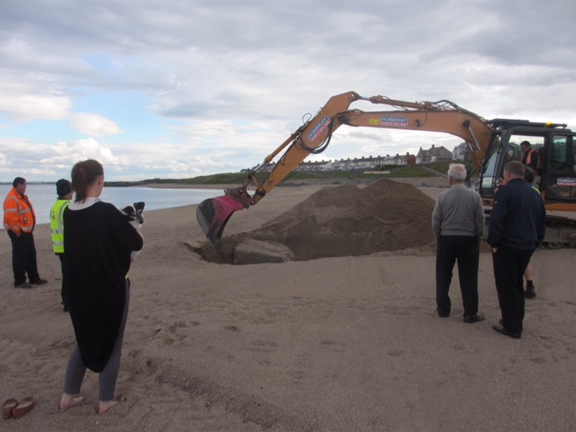 IRichard Martin began discussions to find a machine to lift the stone and NHP agreed to pay for the costs of transporting and deploying a machine on the beach to expose and lift the stone. 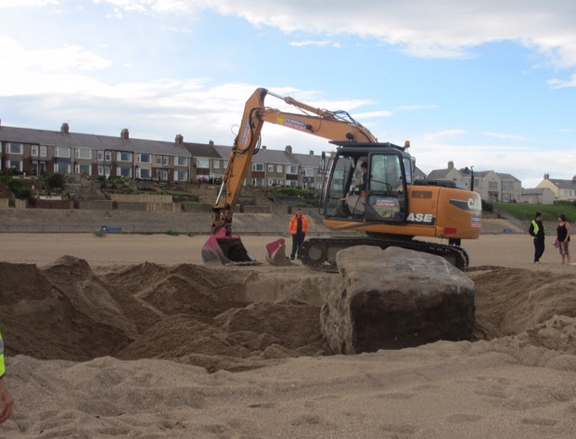 Local company Hubbway Plant Hire of Cramlington came along and after a preliminary site meeting the large excavator arrived tonight and after around 2 hours of skilful manoeuvering of the massive stone the erratic was aloft again and on show to the community. Thanks to everybody who enabled this project to be delivered where skill, resourcefulness and determination delivered a massive result. The original plans for the Maritime Centre had a bridge that connected the viewing platform to the car park but this had to be omitted because of cost; but it was always our ambition to build this item at some time. A Build A Bridge appeal subsequently attracted enough funds to complete the work and the bridge has now been built. The viewing platform can now also be used as outside gallery space. 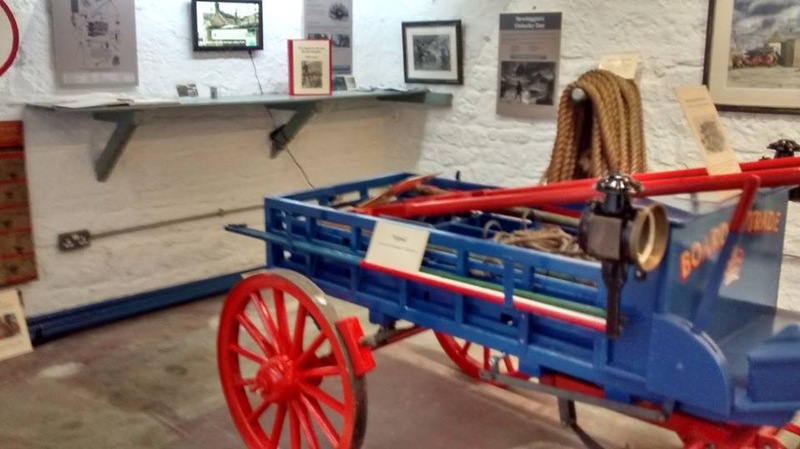 The appeal continues in order to raise the funds to restore the Rocket House, details of which can be seen on the Projects page. Part of the appeal enables donors to have a fish installed on the Fish Wall in the Maritime Centre. 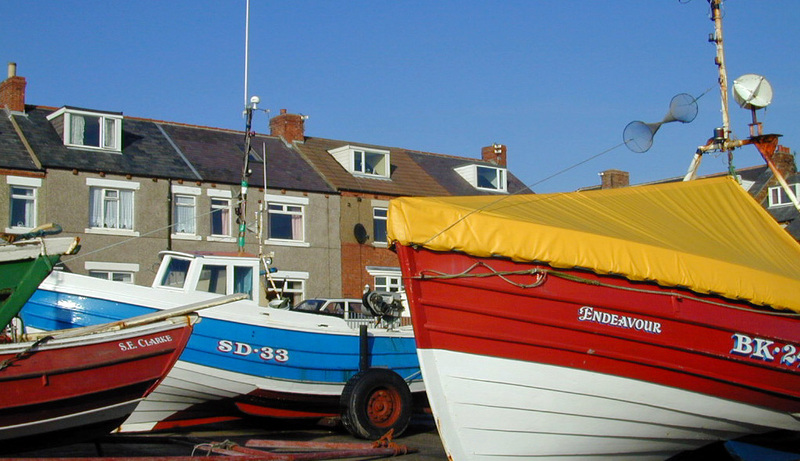 owned by Newbiggin Sailing Club. 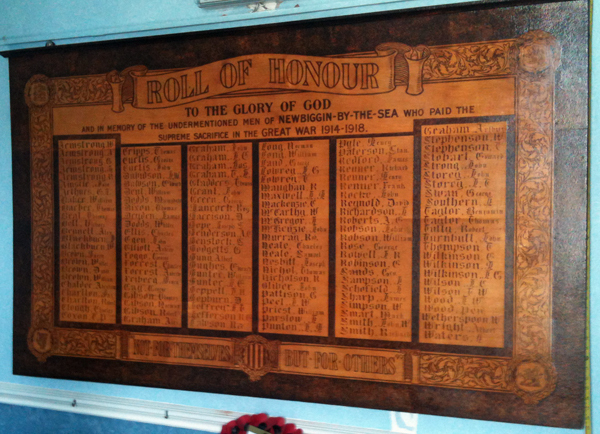 There is another memorial in the Community Gallery and a third is hosted by Newbiggin Cooperative Society on Front Street.